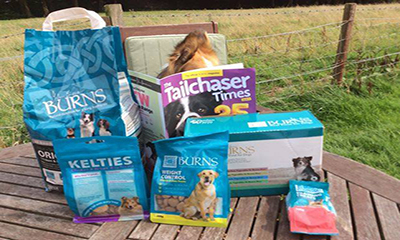 Nature’s Menu is giving you the chance to trial their dog food worth £27 for free and all you need to do is hit "GET FREEBIE" button below and enter your details, tell them about your pet, then click DONE to receive yours in the post. 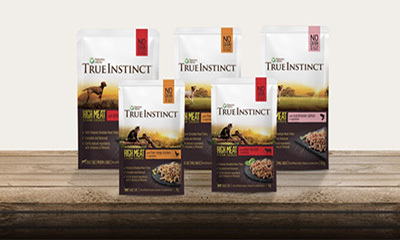 True Instinct is giving away 8 free packs of pet food pouches and all you need to do is hit "GET FREEBIE" button below and then click sign up in the offer post to complete your details in the form. 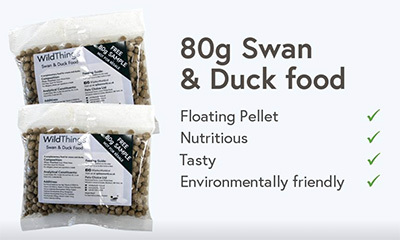 You can grab a free 80g pack of swan & duck food from WildThings and all you need to do is hit "GET FREEBIE" button below and complete your details in the form to receive yours in the post. 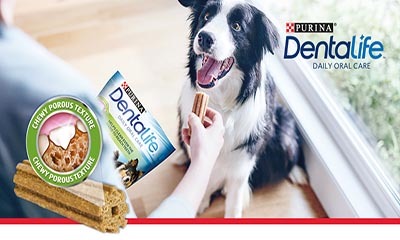 The Insiders is giving away free bags of Purina’s PRO PLAN® OPTINUTRITION™ dog food and all you need to do is hit "GET FREEBIE" button below and apply with your details for the chance to be selected and receive a campaign pack in the post. 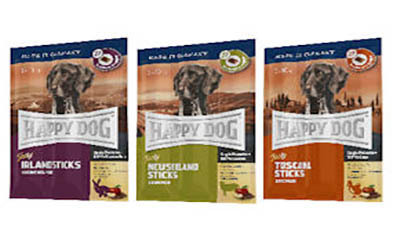 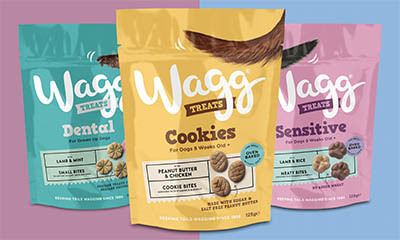 Happy Dog UK is giving away free samples of their dog treats which are available in 3 tasty flavours and all you need to do is hit "GET FREEBIE" button below and complete your details in the form to receive your free sample in the post. 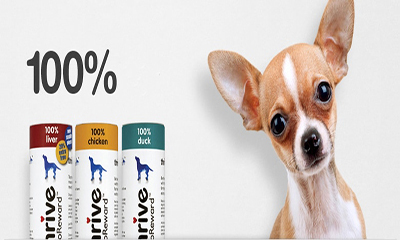 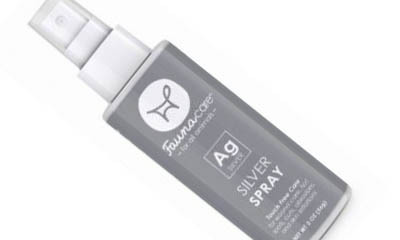 Thrive are giving away free samples of their dog food for your pups to enjoy.Simply hit "GET FREEBIE" button below and complete your details in the form, you can select which pets you own so they can send you the correct samples. 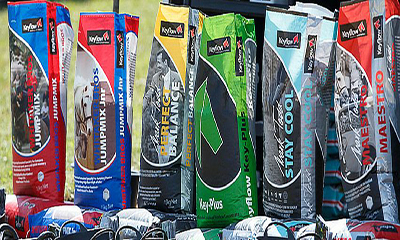 Keyflow are giving away free samples of their Horse Feed and all you need to do is hit "GET FREEBIE" button below and complete your details in the form and answer the questions to receive your sample in the post. 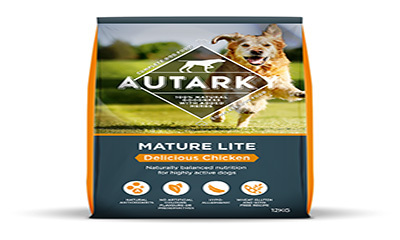 Autarky are giving away free samples of their chicken dog food for your pet to try.Simply hit "GET FREEBIE" button below and complete your details in the form to receive two pet food samples in the post. 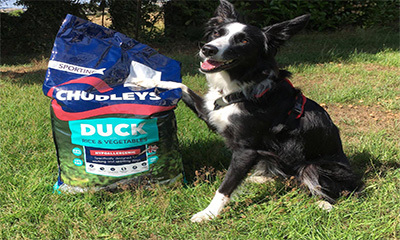 Chudleys is giving away free samples of their duck, rice & vegetable dog food for your dog to try.Simply hit 'GET FREEBIE" button below and complete the survey to receive your sample in the post. 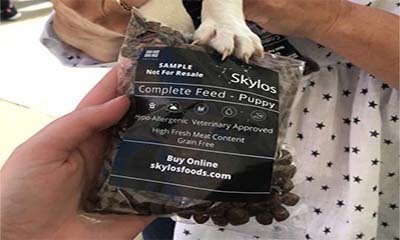 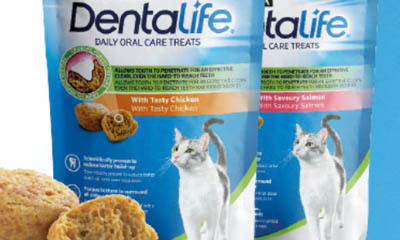 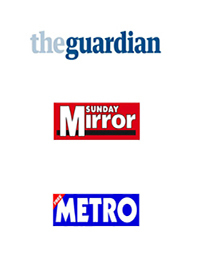 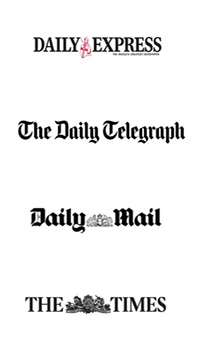 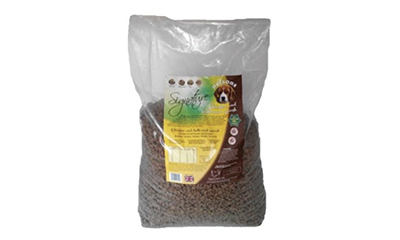 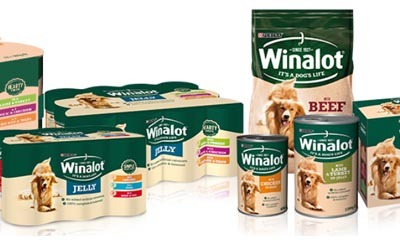 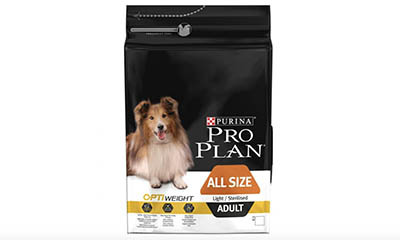 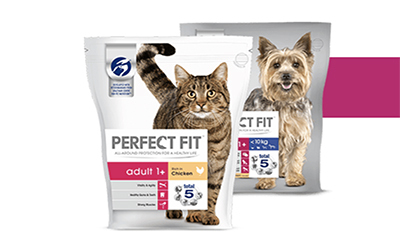 Free Dog Food Pack – Worth £54! 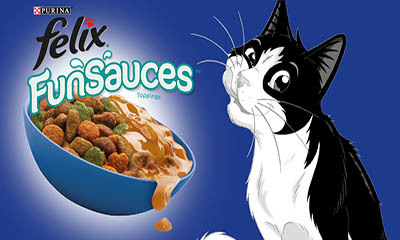 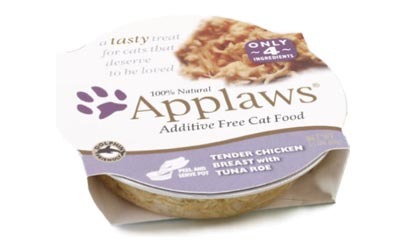 Applaws is giving away free samples of their premium cat or dog food and all you need to do is hit "GET FREEBIE" button below and then scroll down the page and hit "I'd like to try Applaws" tab and complete your details to receive your sample in the post. 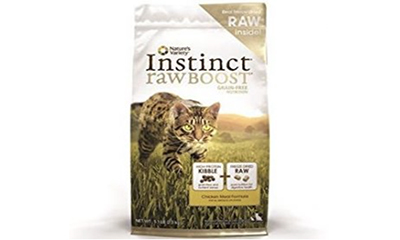 True Instinct is giving away free bags of their natural cat food for your cat to try.Simply hit "GET FREEBIE" button below and then hit "Sign Up" button under the offer post to complete your details in the form.You will need to be logged into your Facebook page to claim this offer. 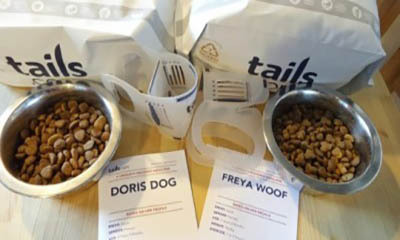 Plus food mats, measuring cups and more! 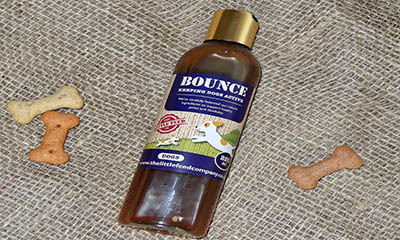 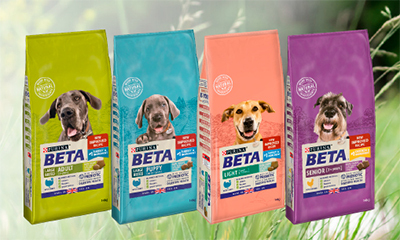 The Insiders are looking for 600 owners and their dogs to try one of 12 Beta products. 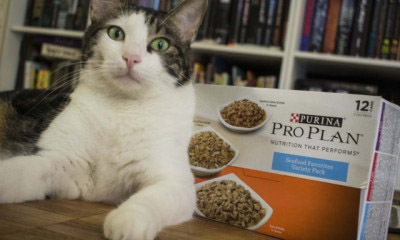 Interested? 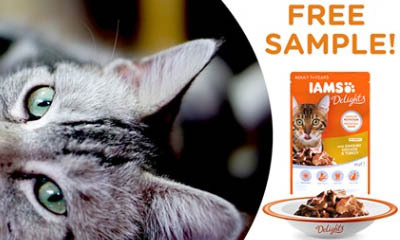 Simply hit "GET FREEBIE" button below and submit your application. 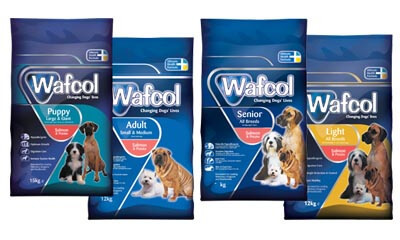 Wafcol are giving away free sample packs of their dog food, simply hit “GET FREEBIE” button below and complete your details in the form to receive your sample pack in 4-6 weeks. 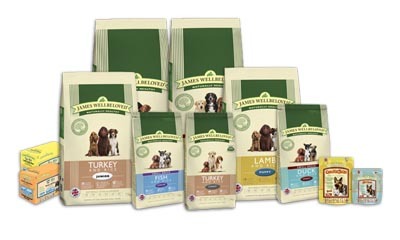 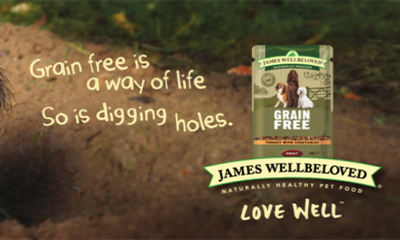 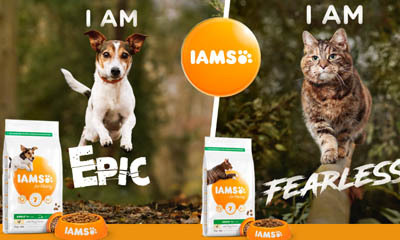 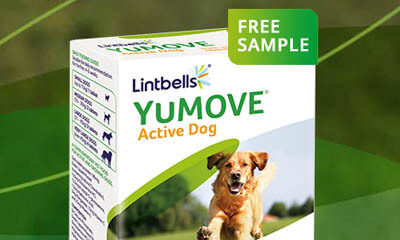 Pets At Home is giving away free James Wellbeloved dog food with Vouchercloud and all you need to do is hit "GET FREEBIE" button below and sign up or login to your Vouchercloud to get your voucher to use in your nearest Pets At Home store.You can choose from turkey or lamb grain-free pouches.